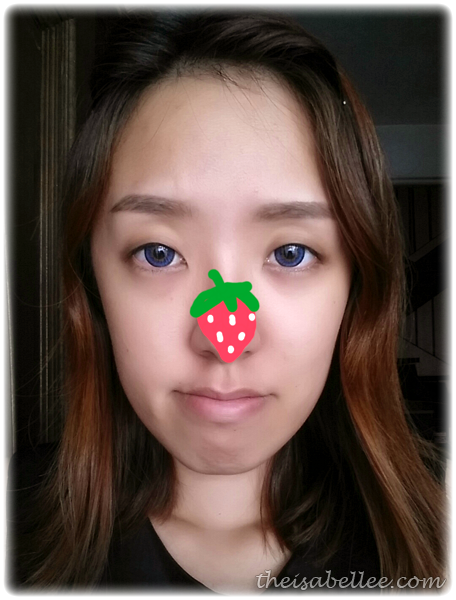 Strawberry nose bothering you? It's been a part of me for so long, I've just accepted it. If you think 'oh no.. another painful peel off mask', you are wrong! This is an upgraded version where each piece is individually packed to maintain their freshness and to prevent them from drying out. One box of 20 pieces is priced at RM 84. 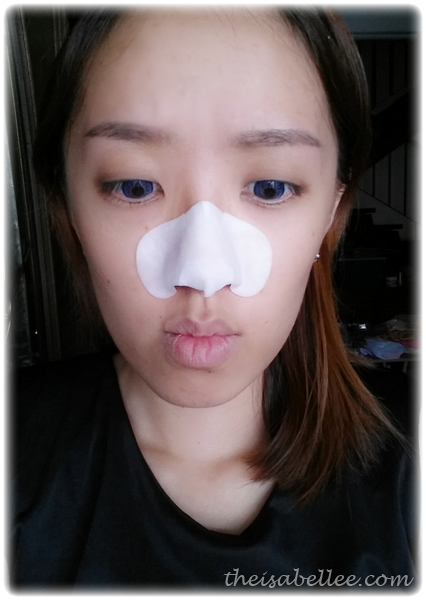 Say bye bye to painful removal of blackheads! The product is a thick 100% cotton sheet saturated in the liquid. Leave on for at least 15 minutes but DO NOT let it dry out. 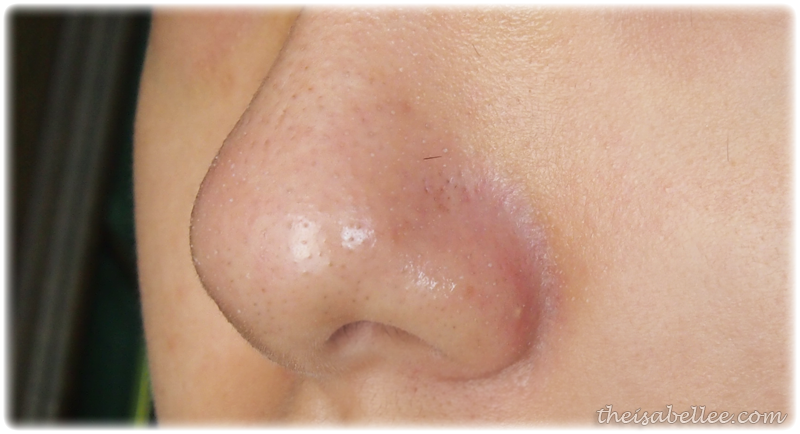 It's not very visible here but there are white bubbles coming out from each pore (the idea is that it dissolves and pushes out sebum, blackheads & whiteheads). 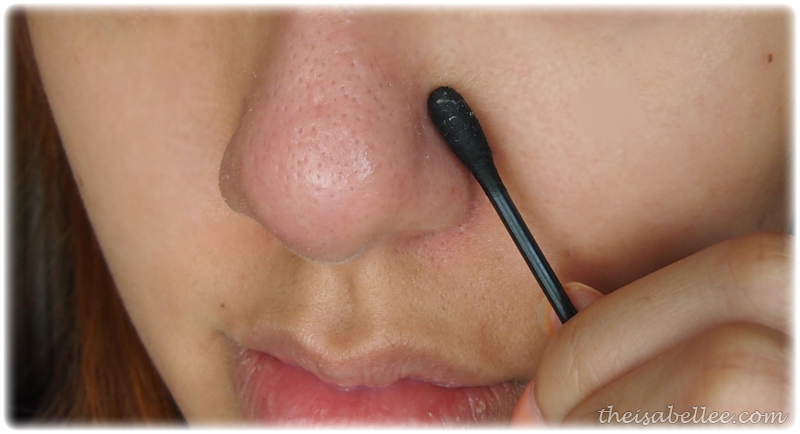 Use one side of the tool (with the hole in the middle) to press out the gunk and the cotton bud side to wipe it away. 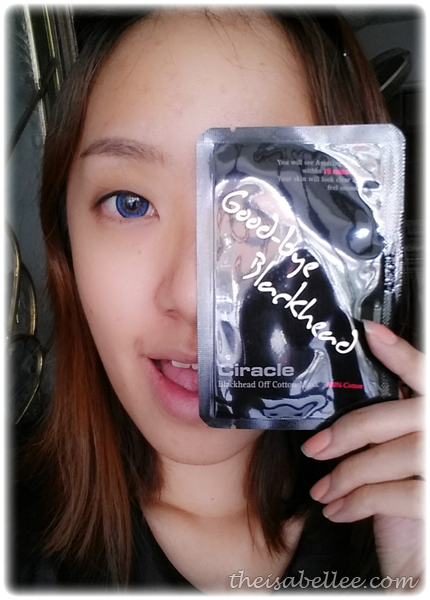 Yeah, these miracle blackhead removers dont seem to work on me =( But others swear by it! Been using skinmiso one. Would love to try this out ! How is the skinmiso one? Currently using the Biore ones. Pretty painful to remove if you ask me but it works so no choice but to bear the pain. Would love to try this out though and see if it does what it claims. hihi :) to compare with one of the Dr Brandt hehe. 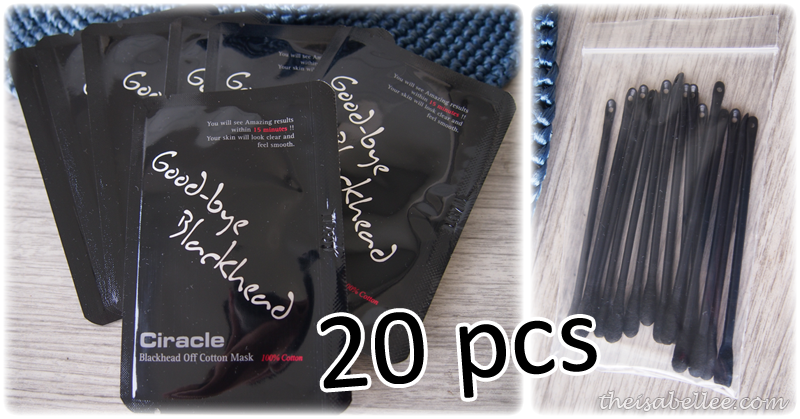 It's quite effective for me, maybe cause I have less stubborn blackheads. but the deeper one are still there. However, the whiteheads go off easily. Is this so amazing ? 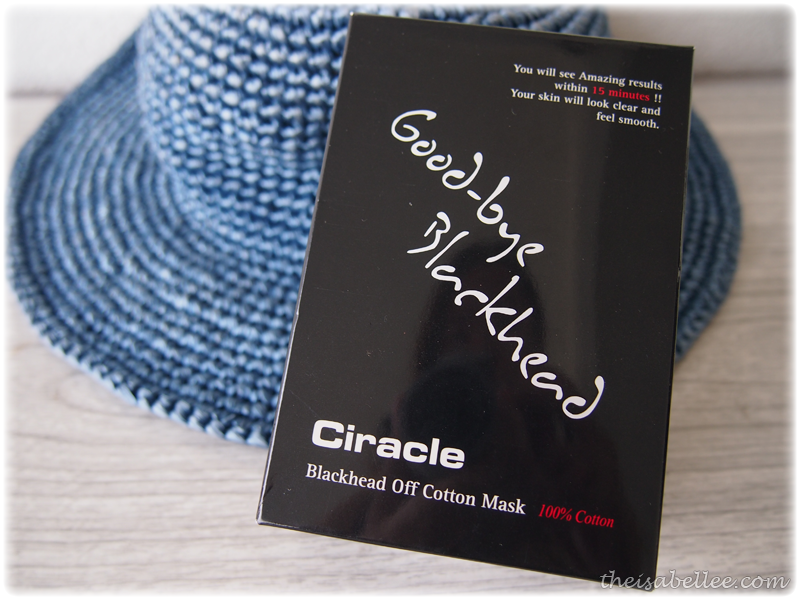 Really without any pain?fighting Black heads is forever painful and miserable.to.me and I would.like to try this product out.